Sm. (1 QT) ..... 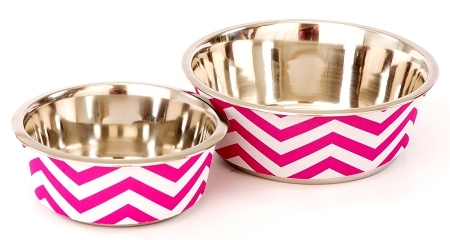 Stainless Steel Bowl Includes REMOVABLE Neoprene Sleeve. Adorable Monogrammed for any Preppy Pet!